It’s time to buy I Bonds! I waited until now because I wanted to earn a little more interest on the money in my checking account at Alliant Credit Union. I Bonds will still pay interest for the full month if you buy on any day during the month. Therefore if your own bank account pays interest, it’s better to buy near the end of the month. Money will stay in your own account longer earning more interest, although these days it isn’t much. You log in to TreasuryDirect with your account number. You enter your password on a virtual keyboard using your mouse. 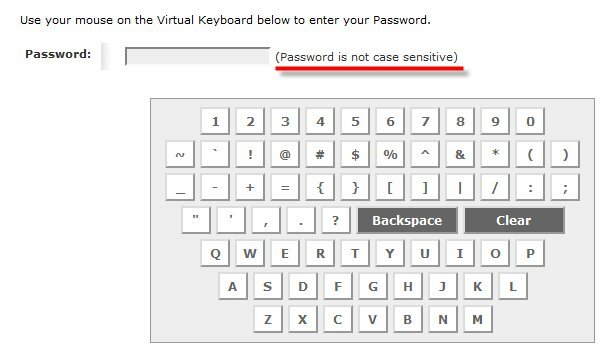 If you are wondering how to enter lower-case letters, note that the password is not case sensitive. 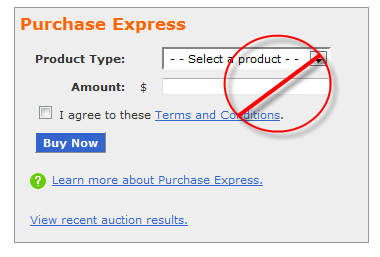 You see a big Purchase Express box on the account page but that’s only for an immediate purchase (hence "Express"), not for scheduling a future purchase. Look for BuyDirect in the navigation menu on the top. Select Series I Savings Bonds on the next page. 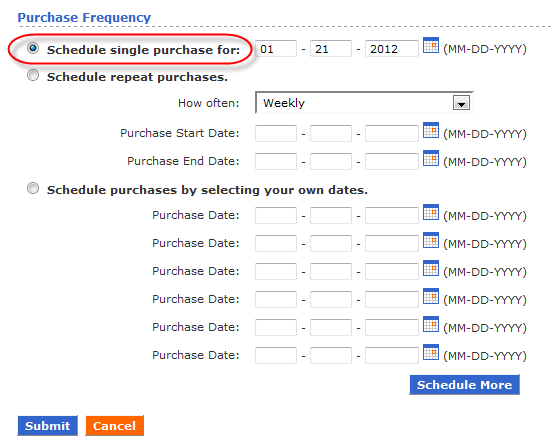 You can schedule a single purchase, recurring purchases in fixed intervals, or multiple purchases on custom dates. Bonds will be issued on the next business day after your purchase date. So don’t pick the very last day of the month. Pick the second last business day at the latest. I would leave a few more days of cushion. Now that I’m done with the purchases through TreasuryDirect, I’m just waiting to get taxes done for the additional $5,000 in paper I Bonds through the backdoor. Very nice. I didn’t know about scheduling purchases, and didn’t trust myself to remember, so I just went ahead with an Express purchase in the middle of the month. On Tuesday I scheduled my purchases for Friday (personal and trust accounts). One caution: if you schedule in advance, make sure the money is in your bank account on the scheduled date (I had to move some money around to do my purchases). I can make two recommendations. Rather than schedule a $5000 or $10,000 purchase, you should split it into multiple purchases. This way if you decide you want to spend some of the money in the future, you don’t have to cash out a large sum. You can take a small sum and have less (taxable) interest. It’s no problem to schedule five $1000 purchases for the same day. 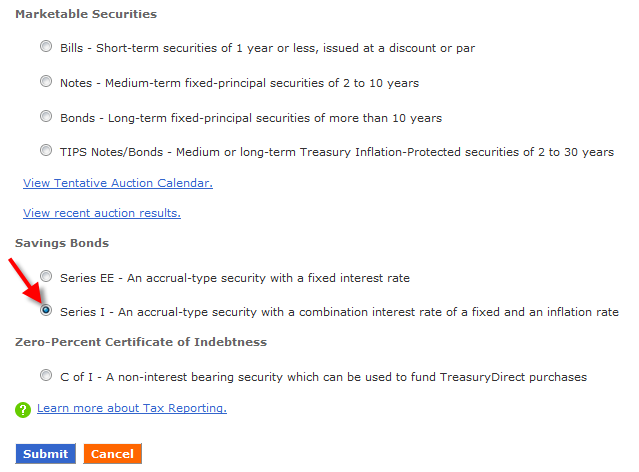 I would also suggest buying in increments that the savings bond calculator at http://www.treasurydirect.gov/BC/SBCPrice understands. I find it very convenient to have my bonds saved in the calculator, but I bought one bond for $515 once (and the system allows you to do that). There’s no way to enter that into the calculator. I have put it in as $500 and just remember that the true value will be about $15 more. It’s just a convenience, but I like being able to track the status of my savings bonds without logging in to Treasury Direct. DonB – With purchases at TreasuryDirect, you can redeem any partial amount over $25 while leaving at least $25 in the bond. See How much can I redeem at one time?